Scan almost any object that fits on the table, or within the XY frame of your CNC, with this 3d laser scanner. 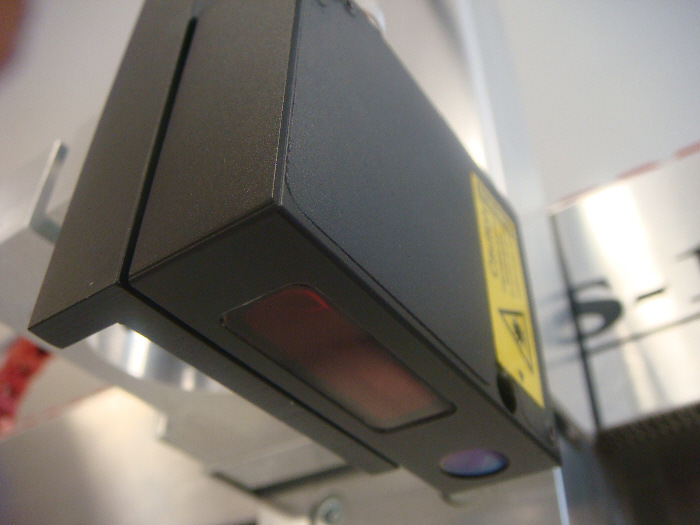 With the LaserProbe4500 you can easily scan almost any objects that fits within the size of your CNC machine work area. It is easy to install and easy to run. 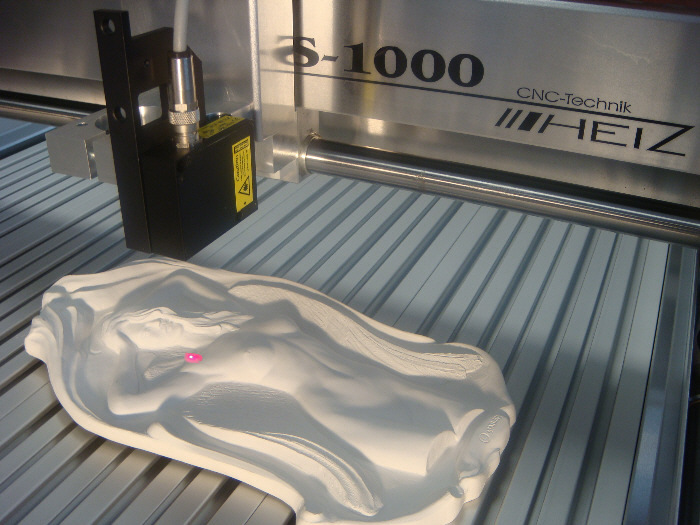 The scanner generates a point cloud of XYZ data points that also can be saved as an STL file for direct milling / routing after the scan is completed. If you want/need to modify the model, you can save it and use a modeling program such as the FREE Meshmixer to make any changes necessary. 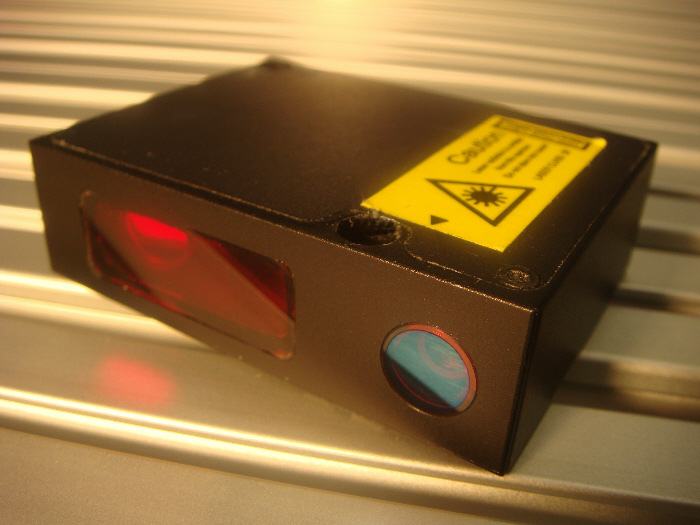 This system can be used on almost any CNC machine making it a universal solution for laser 3D scanning. For scanning large areas, this is a perfect solution. If you are looking to scan smaller objects up to 500 mm long, then we can also recommend the new HP 3D Structured Light Scanner Pro S3. Materials that can be scanned Anything that is not transparent or reflective. RAM: not less than 1024 MB (recommended is 4096MB). Storage space: not less than 20 GB, NFTS file system is required. Video card: ATI / NVidia and not less than 256MB video memory.